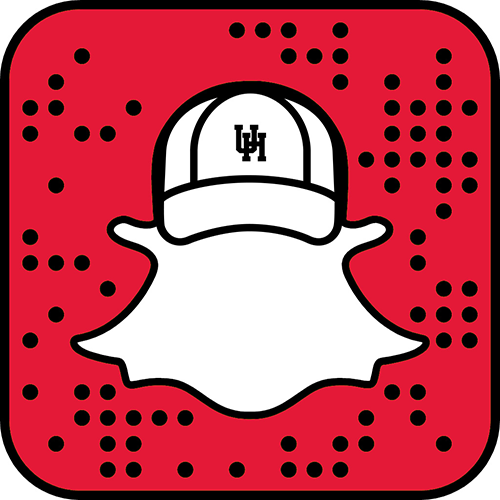 University Advancement serves the University of Houston by building and strengthening relationships with diverse constituencies that encourage investment in and support of the university, its programs and initiatives. Administered by the vice president for University Advancement, the Division consists of various offices working together in the Office of University Development. With a professional and support staff of some 100 individuals, UA also offers support and consulting services to UH-Clear Lake, UH-Downtown, and UH-Victoria. Thank you for supporting the University of Houston. With your help, we will continue to make a significant impact on the Greater Houston area and beyond. If you have questions or comments about this site or would like more information about making a gift to the University of Houston, please do not hesitate to contact us.